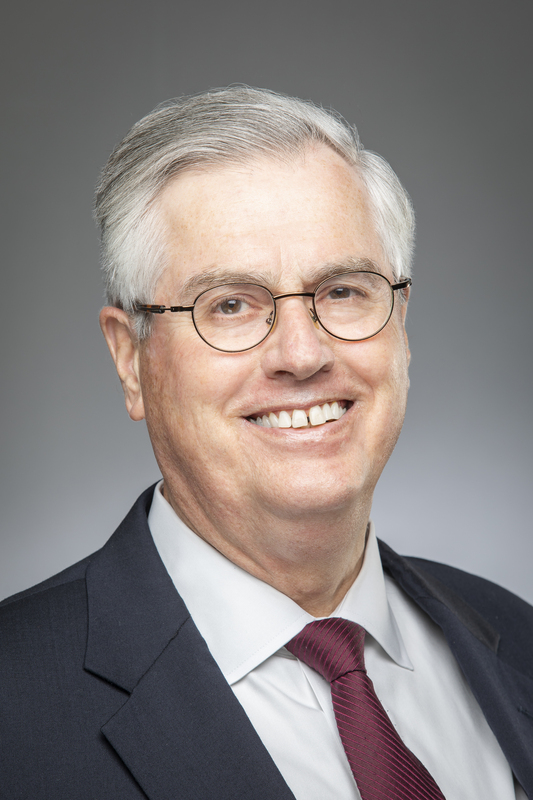 Ian F. Hipwell joined the firm after retiring in 2010 from the United States Department of Justice, where served as an Assistant United States Attorney in the Middle District of Louisiana for 31 years. Hipwell served as Senior Litigation Counsel to the office between 2007 and 2010. Previous duties included Deputy Criminal Chief and Interim Criminal Chief between 1994 and 2001. He also held collateral duties as Corporate Crimes and Bankruptcy Fraud coordinator. During his federal career Hipwell served under U.S. Attorneys appointed by six presidents (three Democrats, three Republicans). He was entrusted with many of the major political corruption and white collar prosecutions in the U.S. Attorney’s Office. Among these were successful corruption case prosecutions involving a Louisiana State Commissioner of Agriculture, a state senator, a state representative, a parish sheriff, and a state district judge. Successful white collar crime prosecutions included that of a research scientist at a national chemical company, convicted of conspiring to sell trade secrets to China; a steel company executive convicted of conspiring to sell defective steel used in interstate highway construction in Louisiana; several major Hurricane Katrina disaster fraud cases; an Army reservist convicted of creating a fake contract to sell tactical eyewear for troops serving in Iraq; the general manager of a local automobile dealership for embezzling $1 million in dealership funds; a former assistant registrar of a local university for accepting bribes to change grades and transcripts; a small scale Bernard Madoff- and Stanford-type fraud case that involved stealing several million dollars from local African-Americans; and a West Palm Beach, Florida contractor who made false representations on $3 million in loans obtained from a failing savings and loan institution. Other major prosecutions during Hipwell’s extensive career include bank and savings and loan frauds, employer pension and healthcare fraud, insurance fraud, HUD “equity-skimming”, computer fraud, theft of cable and satellite television services, illegal wiretapping, tax fraud, immigration violations, and gun and drug cases. He also convicted the head of a local Teamsters union for embezzlement of union funds; four people who fire-bombed three local abortion clinics; two individuals for Federal civil rights murder in a “Dixie Mafia” gangland slaying trial; and a former Heisman trophy winning football player convicted of conspiring to produce counterfeit $5 bills. Hipwell received four separate letters of commendation from current and former directors of the FBI for his successful prosecutions; two similar citations from the Inspectors General of Department of Homeland Security and the United State Department of Education; and individual commendations from the directors of the United States Secret Service, the Internal Revenue Service, and the United States Marshals Service. Hipwell and the law firm believe his rich and varied experience as a Federal prosecutor are a great value in assisting the firm’s clients facing Federal criminal charges. Prior to working for the United States Department of Justice, Hipwell was a Judge Advocate General in the United States Air Force, serving tours of duty in Utah and on Guam. He received the Air Force Commendation Medal for outstanding service at both posts. While serving in the Air Force, Hipwell also served on President Gerald Ford’s Presidential Clemency Board, charged with administering executive clemency to Vietnam-era soldiers accused and suspected of dodging military service. Hipwell is a 1973 graduate of Tulane Law School and a member of the Louisiana State Bar Association. He is admitted to practice law before the Federal Middle and Western district courts, the Fifth Circuit Court of Appeals, the Court of Military Appeals, and the Louisiana Supreme Court. Hipwell, a naturalized citizen who moved from Ireland as a child, is married to the former Linda Anzelmo of New Orleans. They have three married daughters and four grandchildren. The family is active in Our Lady of Mercy Catholic Church in Baton Rouge.